Clay or Loam? Which do I pick? 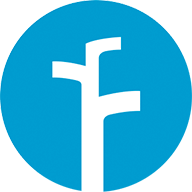 The Rachio selected “Loam”. 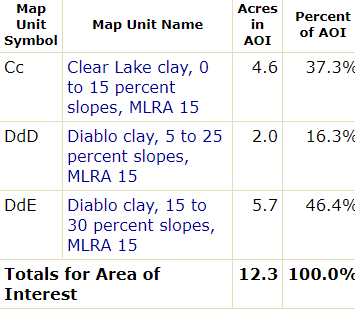 When I go to the USGS site it says I have different types of clay. Who’s right, or doesn’t it matter? @Desmo - it matters - GIGO. I’d default to the USGS site, unless you know that good dirt was brought in and not the natural soil. Yah I don’t have any idea about the soil. The lawn was put in probably 15 years ago. The rest of the soil that is irrigated I have no idea about either. Those plants have likely been there 30 years or more. When it’s dry that dirt the plants are in is hard stuff. I often can’t get one of those moisture meters more than 1/2 inch into ground. Guess I’ll reset to clay like USGS says. What impact does that have on watering? @Desmo - sounds like clay to me. Impacts available water capacity and the absorption rate for cycle and soak. I changed them all and on average the current moisture level jumped up 10% from where it had been.